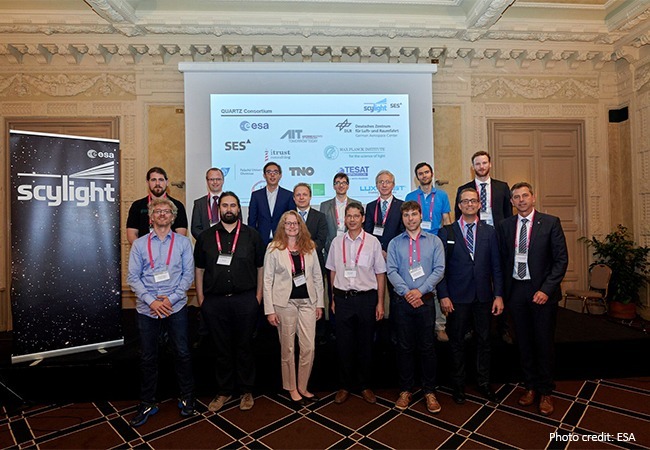 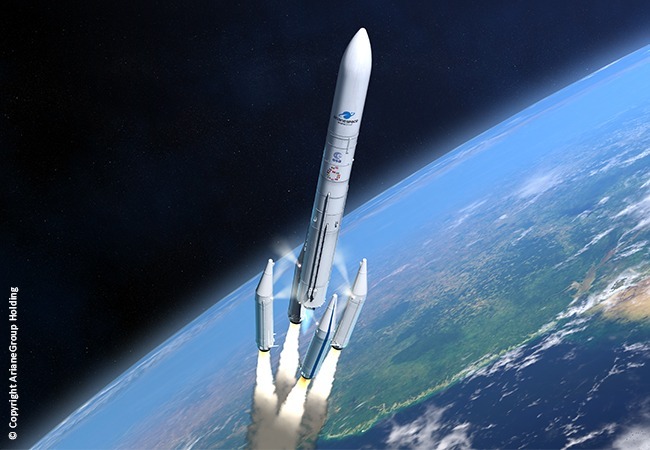 ID Quantique is happy to join the Satellite Cybersecurity Consortium led by SES with the goal to develop a Quantum Cryptography Telecommunication System (QUARTZ). 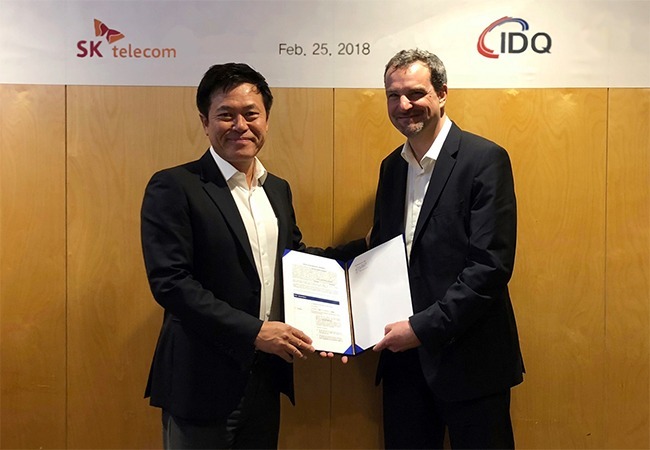 ID Quantique SA (IDQ) today announced a strategic investment plan of US$ 65 million from investor SK Telecom (NYSE:SKM), the South Korean telecom giant. 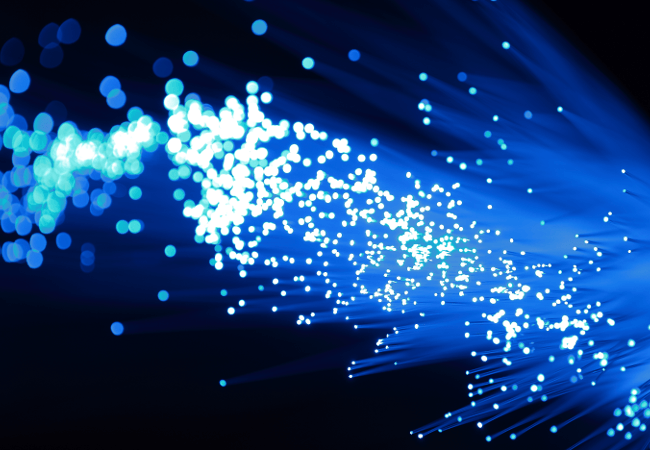 The investment will strengthen ID Quantique’s position as the global leader in quantum safe cryptography and quantum sensing solutions. 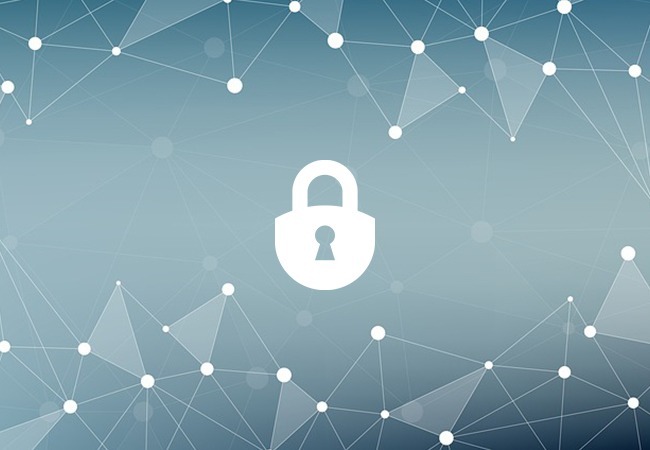 10 years ago the State of Geneva in Switzerland installed quantum cryptography to protect its elections. 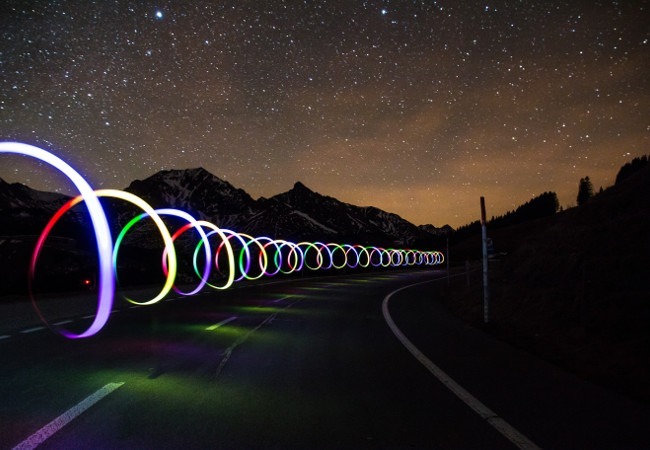 It was the first ever deployment of a commercial quantum cryptography system. 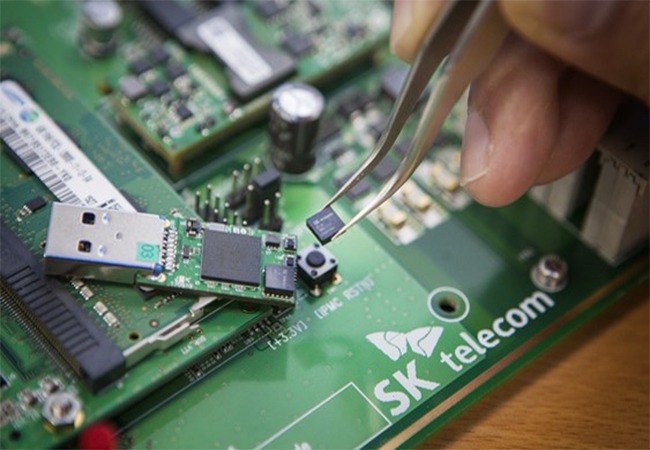 A decade later Geneva is still using the system to protect the integrity of its elections. 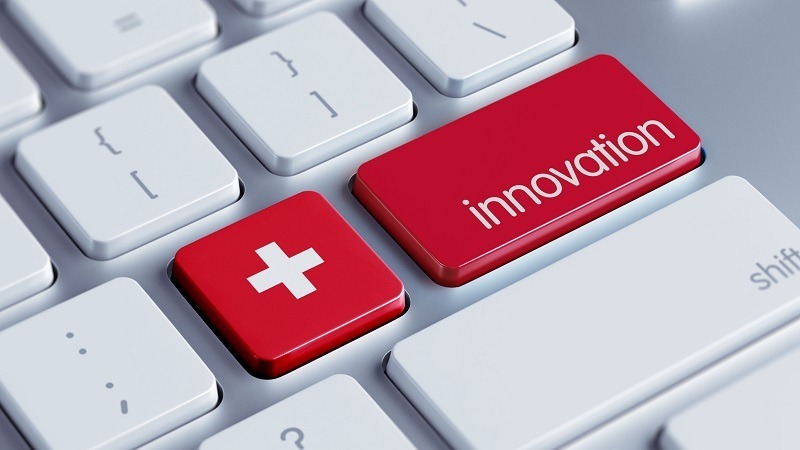 IDQ’s Kelly Richdale has been elected to the Innovation Council of Innosuisse, the organisation designed to promote science based innovation in Switzerland. 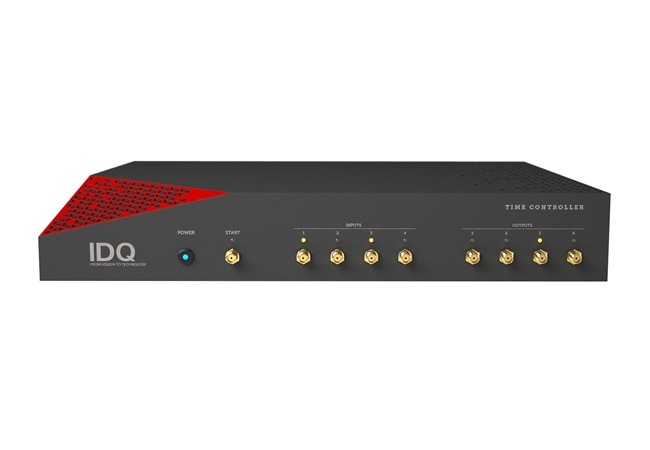 After three years of research, IDQ is pleased to announce the launch of the Time Controller, the first agile timing device with 20ps precision. 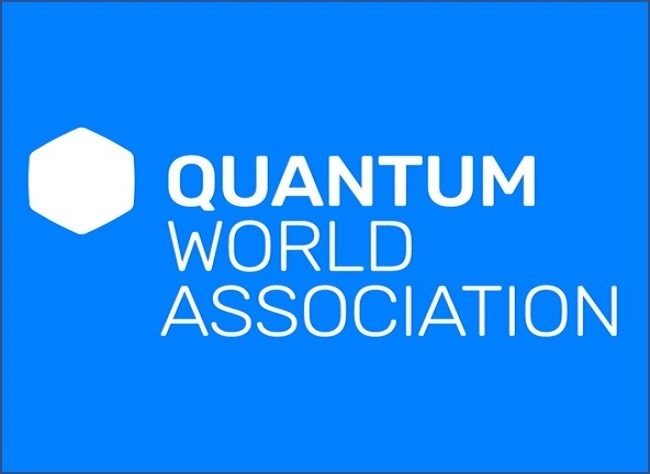 With the vision to bring together players in the field of quantum technologies and services, a group of leading companies has decided to found the Quantum World Association, a not-for-profit organization based in Barcelona.